Easter Menu | Order Now! 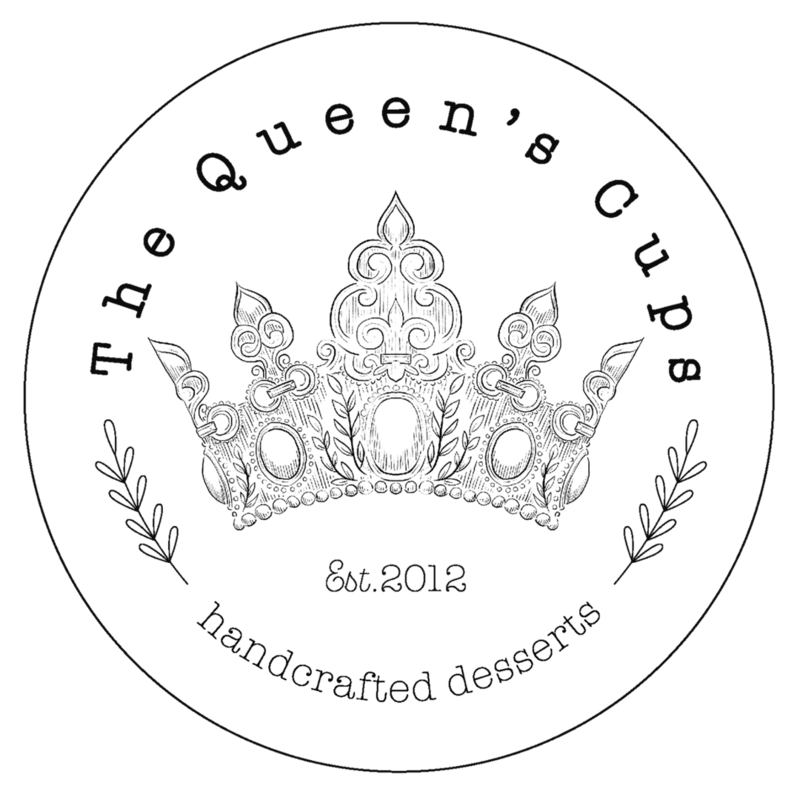 2018 The Queens Cups. All Rights Reserved.